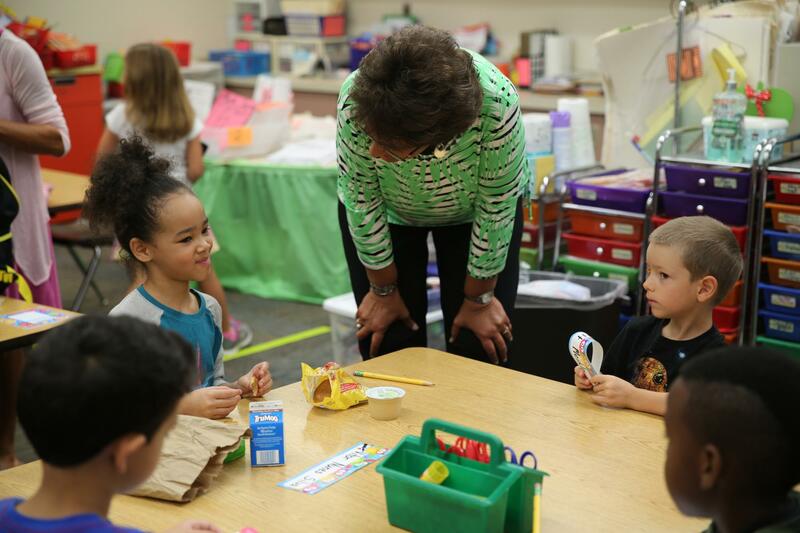 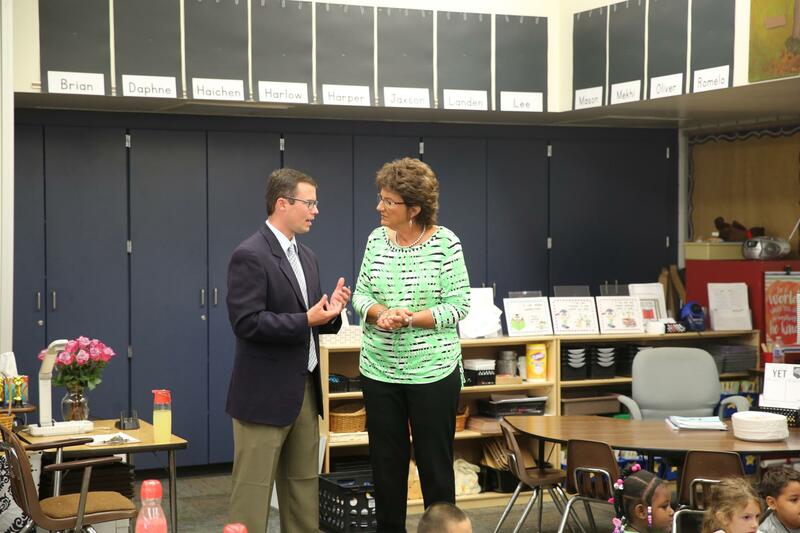 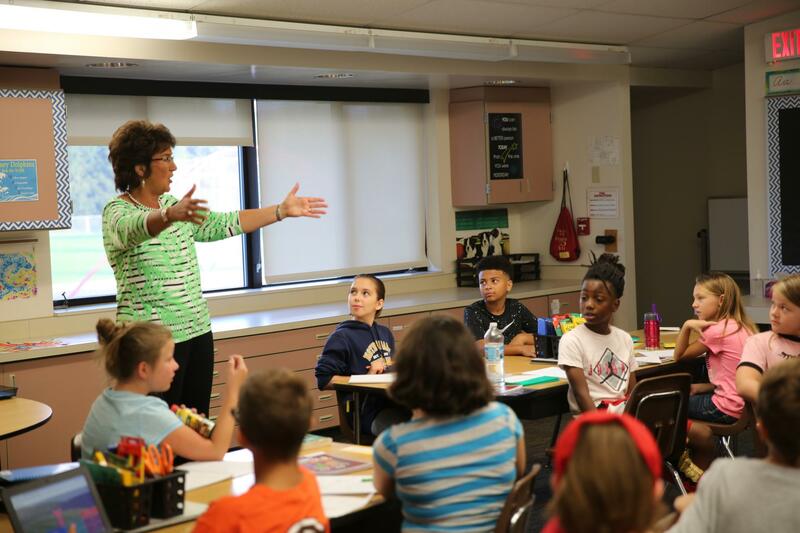 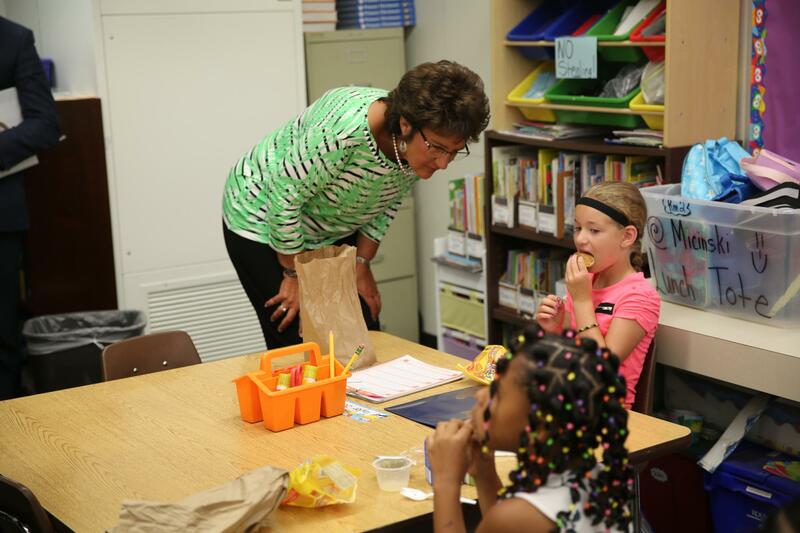 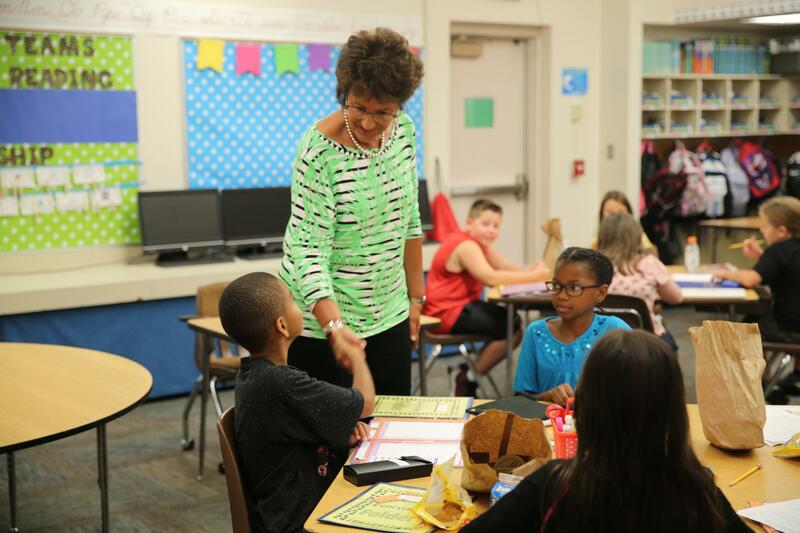 Congresswoman Jackie Walorski (R, 2nd District) visited Walt Disney Elementary school this morning to observe and learn more about P-H-M’s school breakfast program. 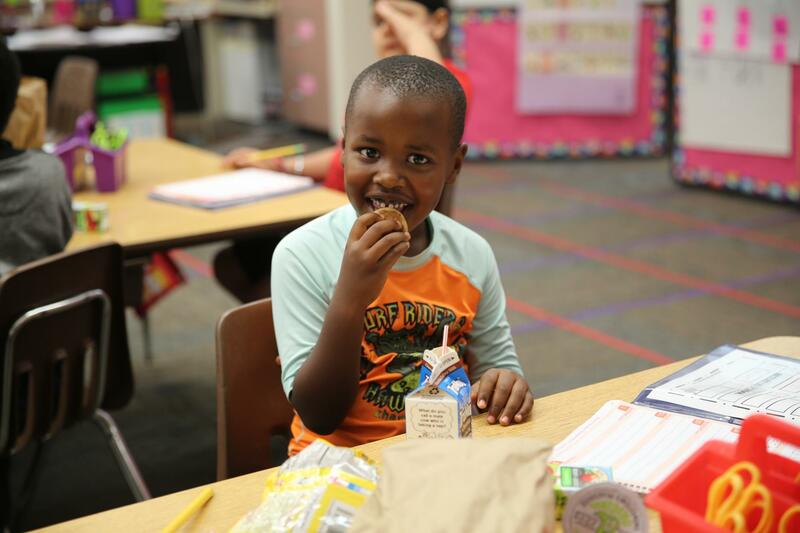 Walt Disney is among P-H-M’s 12 schools, nine elementary schools, that serve breakfast. 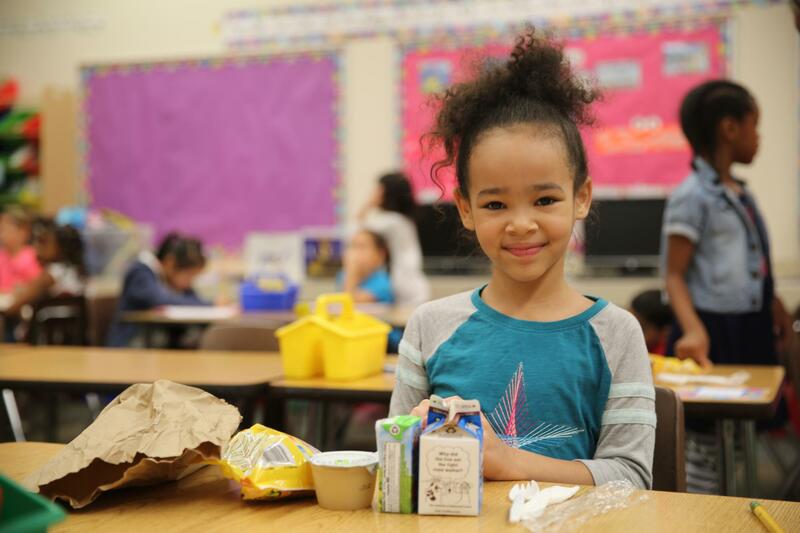 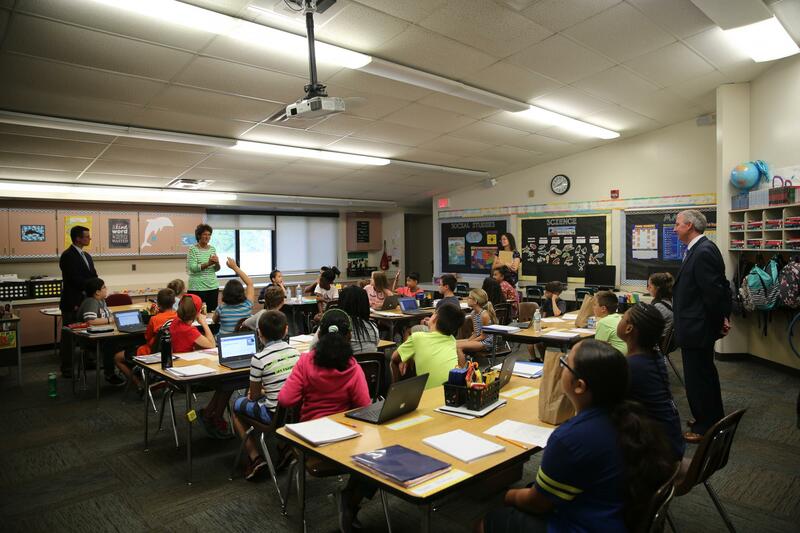 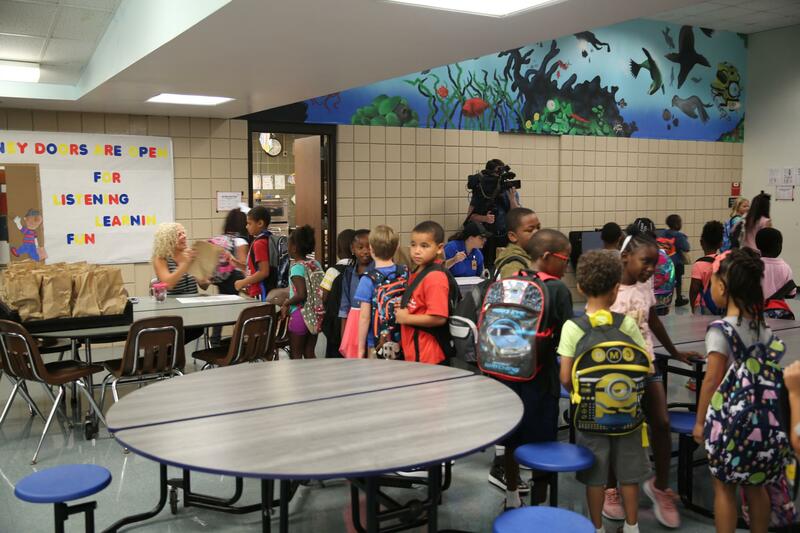 At Disney, students come in the morning and pick up their meal bags and head to the classroom where they eat their breakfast comfortably in their classrooms before the start of school. 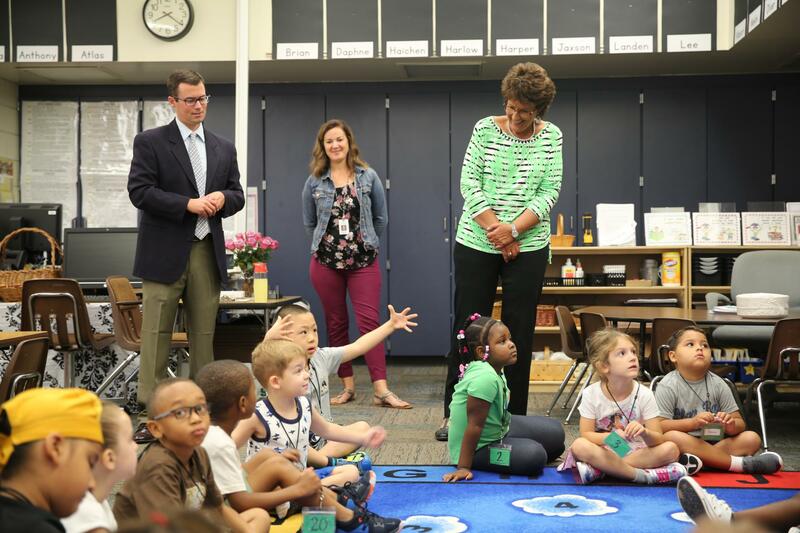 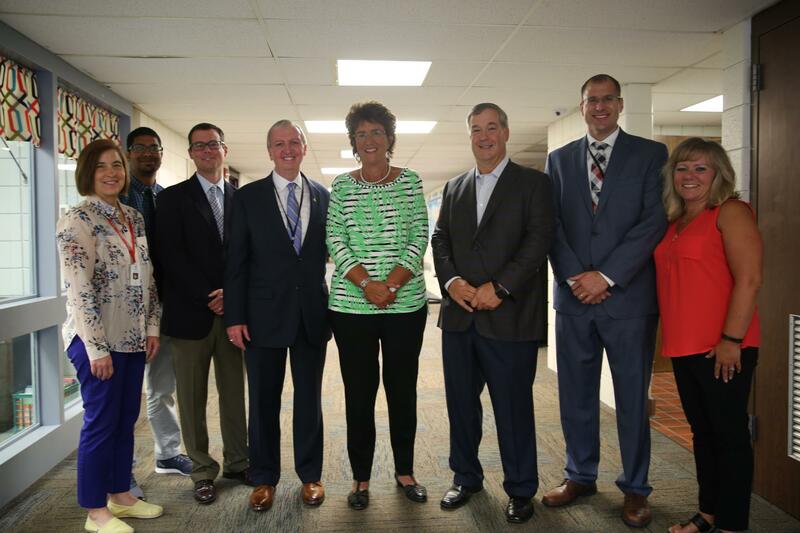 As a member of the House Ways and Means Committee, the Congresswoman reached out to Penn-Harris-Madison with an interest to observe an effective and efficient program that has been in existence for a number of years. 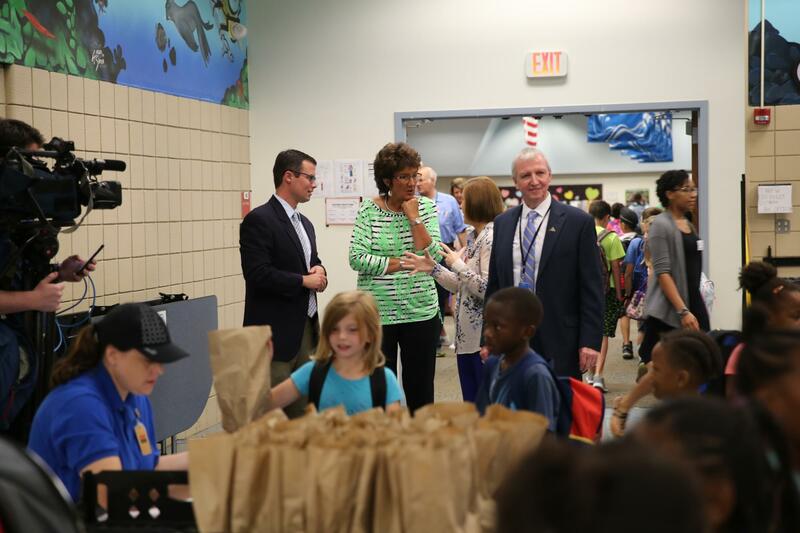 Food Services Director Jill Riggs explained the program to the Congresswoman while she observed morning arrival and disbursement of meals. 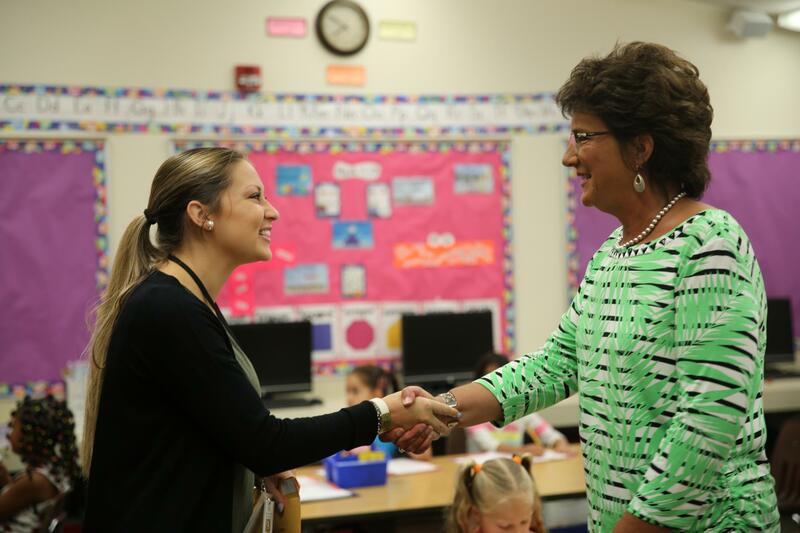 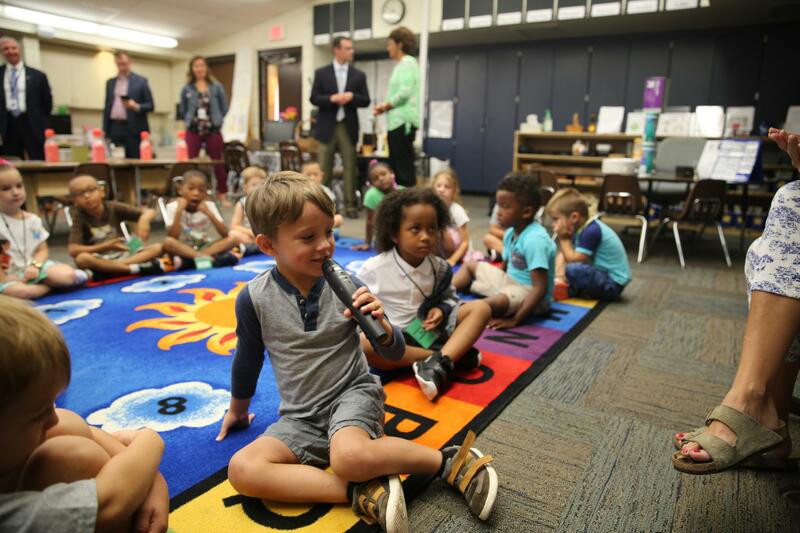 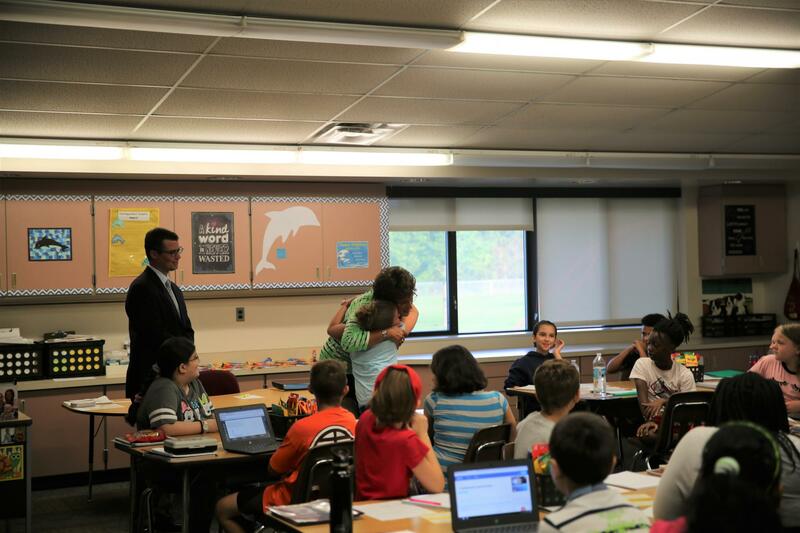 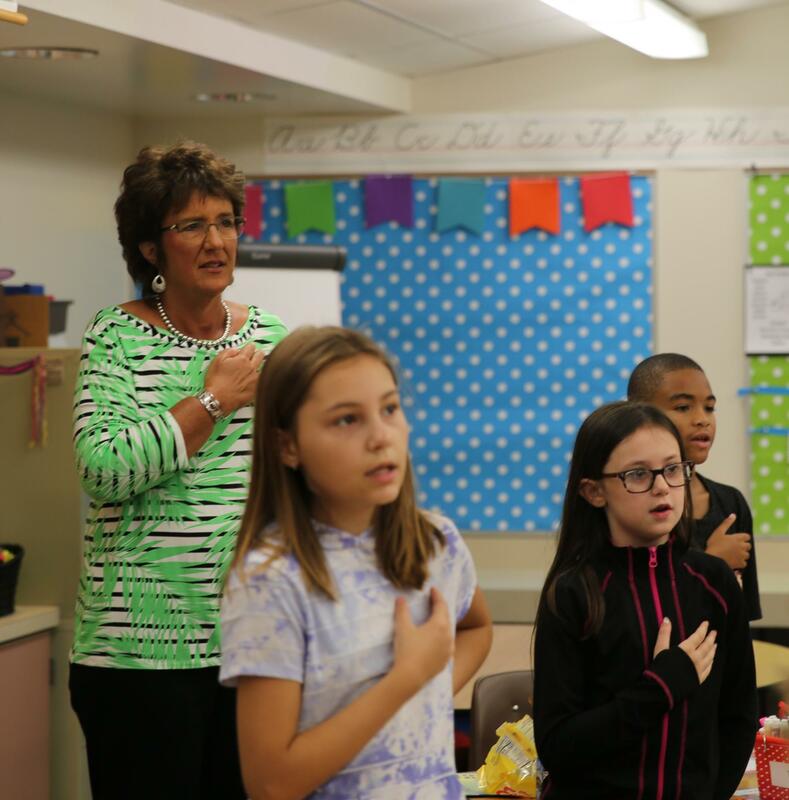 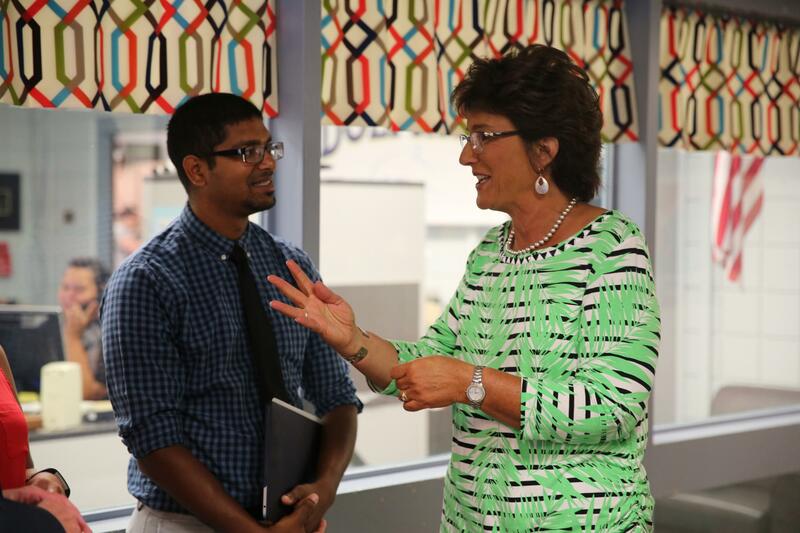 Disney Principal Ryan Towner then gave the Congresswoman a tour of Disney classrooms where she had the opportunity to meet students and answer their questions; one student even gave her a hug (see the photo gallery below)! 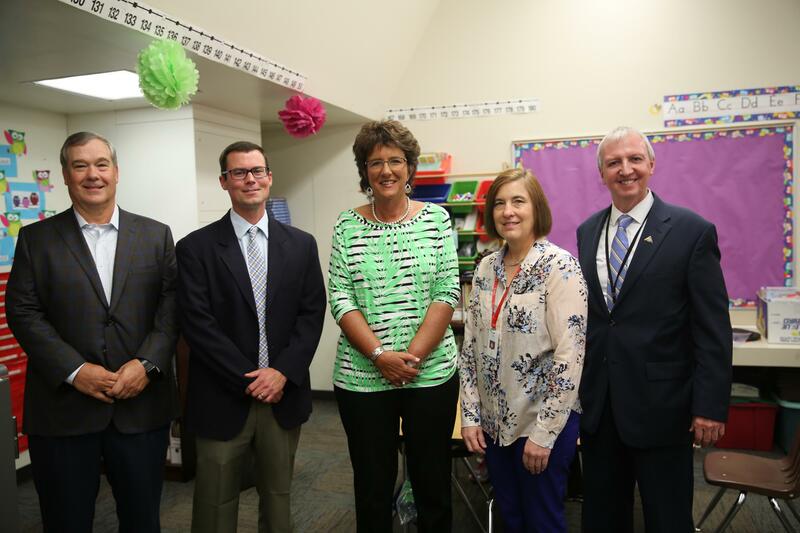 Also in attendance was P-H-M Superintendent Dr. Jerry Thacker, Board of School Trustees Member Gary Fox, and Chief Operating Officer Aaron Lenski. 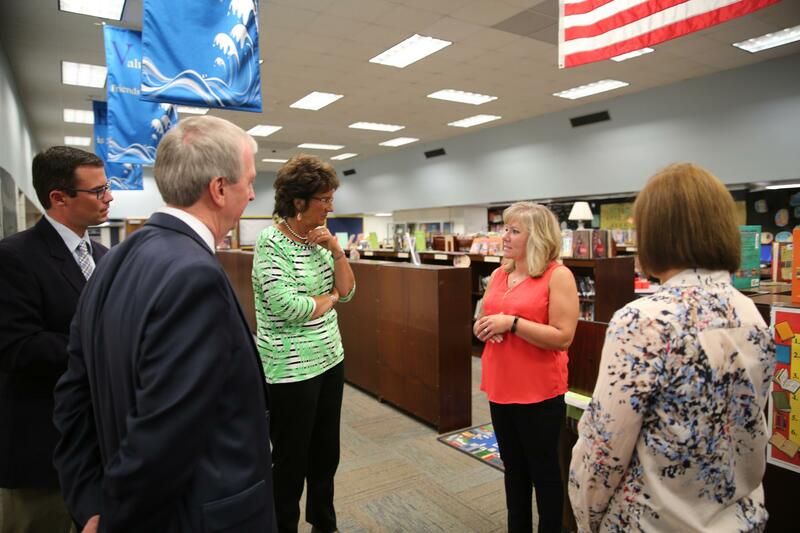 Principal Towner introduced Congresswoman to Nicole Parker, P-H-M’s Elementary ENL Coordinator, who explained Disney’s diverse student population where approximately 39 different languages are spoken in student family homes.